with operations in Zimbabwe, and exploration activities in Zimbabwe and the DRC. Prospect’s flagship project is the Arcadia Lithium Project located approximately 35km east of Harare in Zimbabwe. 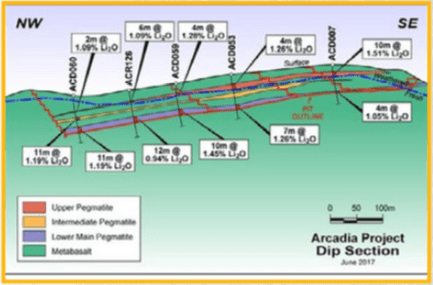 The Arcadia Lithium Project represents a globally significant hard rock lithium resource and is being rapidly developed by Prospect’s experienced team, focusing on near term production of spodumene and petalite concentrates. An updated feasibility study is underway to optimise project economics, and reduce technical risk. 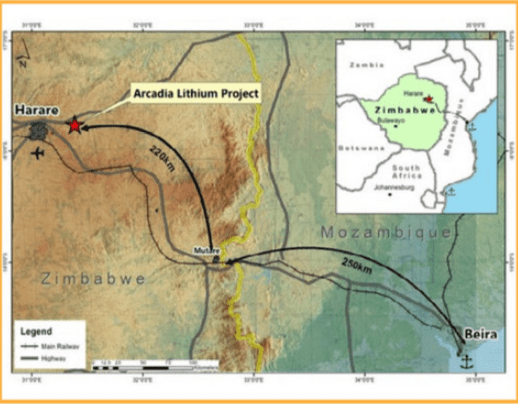 The Arcadia Lithium Project is located approximately 35 km East of Harare, Zimbabwe in the high veld close to the long established Arcturus gold mine. 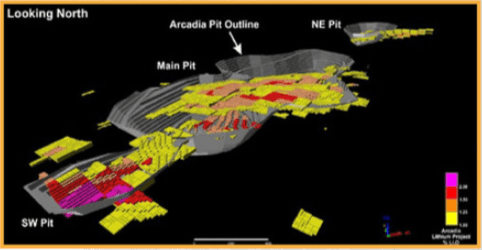 Arcadia occupies an area of more than 14 km2 and consists of some historical lithium and beryl workings within an existing agricultural area partially surrounded by a number of hills rising some 50 m above the central basin floor. The project’s elevation ranges between 1300 and 1420 m above mean sea level straddling the Thorn Vlei, Grazely and Lonely Park Estate Farms. 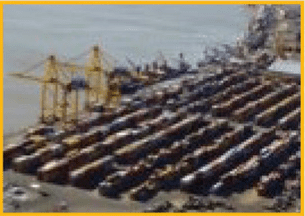 The Project is located close to major highways and railheads, with the Beira Port being less than 450km away by rail/road transport. 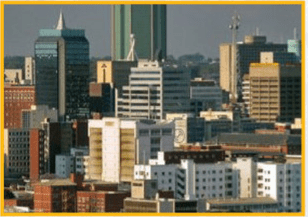 The proximity to Harare as a source of professional, skilled and semi-skilled labour, engineering skills and its location as a regional transport and services hub adds to the project’s economics. 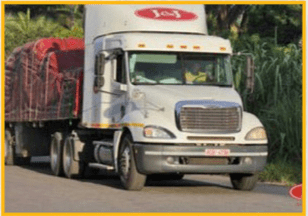 Since acquisition of the project in June 2016, Prospect has embarked on an aggressive, phased drilling program in order to delineate JORC compliant Mineral Resource estimates. The work has included diamond and reverse circulation drilling, geological mapping and channel sampling, topographic, geophysical as well as hydrographical surveys. To date a total of 14 mineralised stacked pegmatites have been identified covering almost 100m vertical distance, with a strike of almost 4.5km SW-NE, by over 1km down dip. Services, Harare in conjunction with Roger Tyler, site geologist and Competent Person. All Mineral Resource estimates were reviewed by The MSA Group in Johannesburg. A High-Grade Zone Mineral Resource estimate of 2 Mt @ 1.41% Li2O and 119 ppm Ta2O5 (1% Li2O cut-off), which is a 24% increase to the Mineral Resource estimate announced in the 2017 Pre-Feasibility Study (34.9 Mt @ 1.42% Li2O and 125 ppm Ta2O5 (1% Li2O cut-off)). The Ore Reserve estimate has been increased to 26.9 Mt @ 31% Li2O and 128 ppm Ta2O5, an increase from 15.8 Mt @ 1.34% Li2O and 125 ppm Ta2O5in the PFS.